The content on this site has been written by Michael Law MD and / or Kile Law and is copyrighted. This material is the property of Michael Law MD Aesthetic Plastic Surgery and Blue Water Spa. Use of this content without expressed written consent of Michael Law MD is strictly prohibited and will result in all means necessary to have it removed. 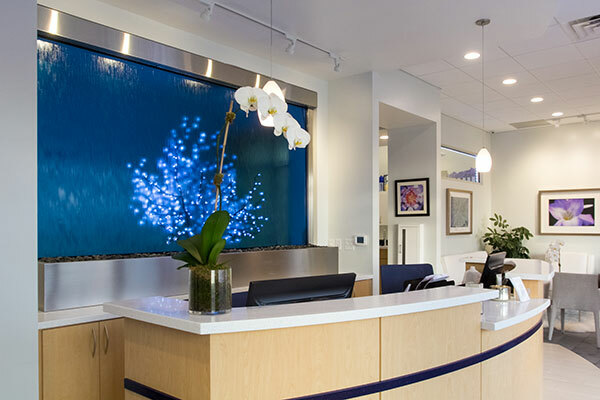 All photos are actual patients or photos of Michael Law MD Aesthetic Plastic Surgery and Blue Water Spa.